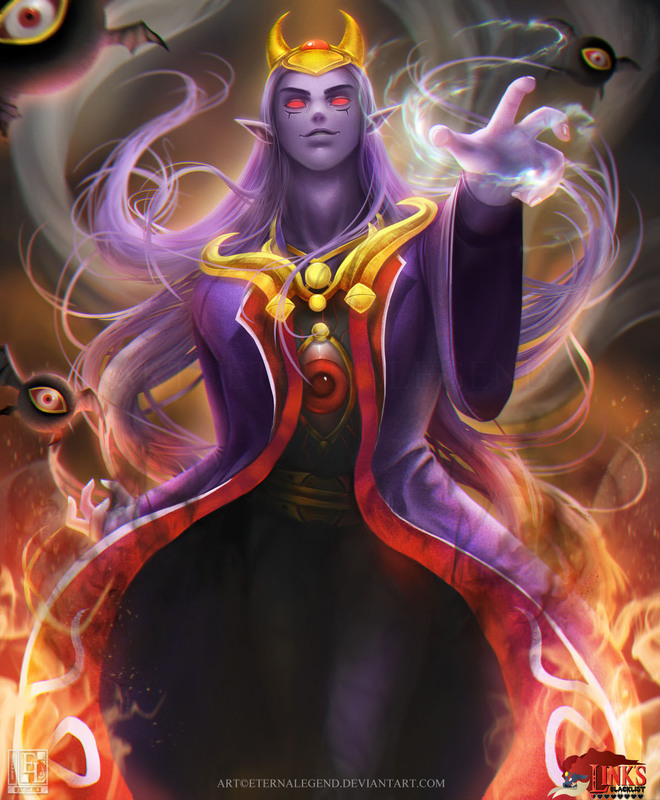 Vaati is the main antagonist in the Legend of Zelda: Minish Cap, and while he was drawn in his normal design already we never covered his “Vaati Reborn” transformation which is the first of three there. Vaati in his reborn state can throw a lot fireballs at Link, is surrounded by these flying orbs which can also shoot lasers from their eyes. 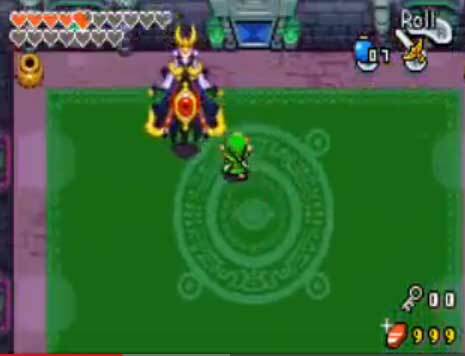 I think this is really one of the most difficult bosses ever in handheld Zelda games so far! “I redesigned a lot of his features from his pixel form in Minish Cap to more of a humanoid form (and just for personal taste!). “Minish Cap is one of my favorite games in the LOZ franchise. Poor Vaati, turning from cute little Minish, into to evil little sorcerer into a half human giant eyeball thingy, into another even less human eyeball thingy and so on. His designs were always pretty creepy in my opinion. The fight with Vaati Reborn was always a fun one. First of all, he has little spheres of darkness that conceal floating eyeballs that shoot laserbeams at you. 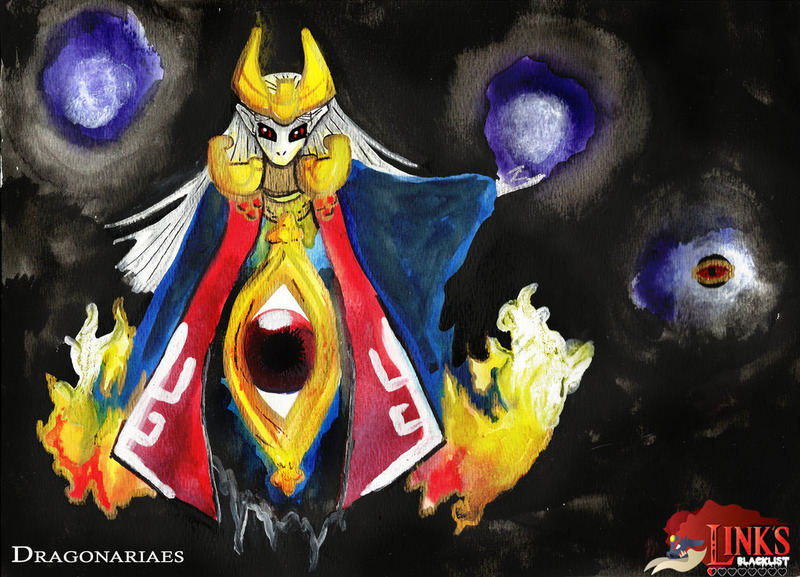 Our second illustration of Vati Reborn is a lot more traditional in two ways, first of all its completely drawn by hand with very traditional tools like watercolors, and second it sticks more to Vaati as how he looked in the game, this one was drawn by Dragonariaes who is like EL a long-time part of Link’s Blacklist now and surprises us with different styles for the submissions every time!